The Irish-owned and family-run O’Callaghan Collection today announced that one of Dublin’s best-known hotels, The Mont Clare, has temporarily closed its doors to allow for a major transformation of the hotel which will re-open in Spring 2019. 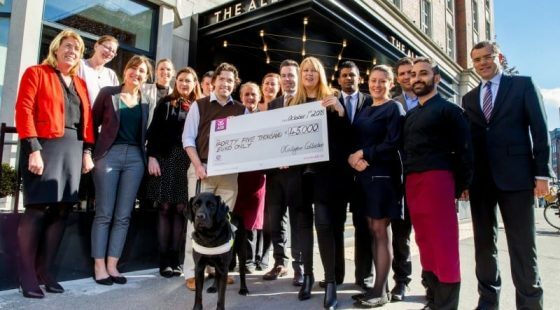 It’s the final phase of an extensive programme of refurbishments that have already taken place across O’Callaghan Collection’s Dublin hotels; The Alex, The Green and The Davenport which has seen the group invest over €100 million to date across their portfolio of hotels in Dublin, Gibraltar and Cambridge, England. 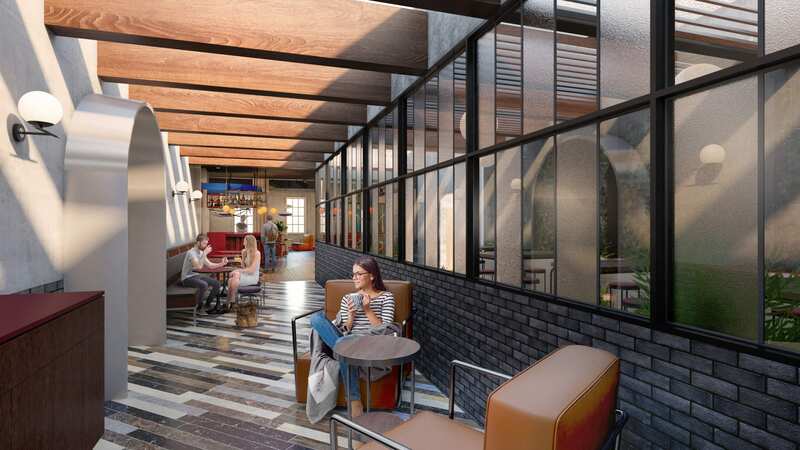 The hotel’s transformation will include a complete re-design of the interiors, with a new bar and winter garden, and extensive remodelling of the restaurant. The number of rooms will also increase from the current 74 rooms to 96 with technology upgrades to cater for a new generation of guest. O’Callaghan Collection are already looking forward to Spring 2019, when they will welcome the first of the new visitors, and some old familiar faces, to The Mont; a re-imagined hotel and a new gathering space for Dublin.